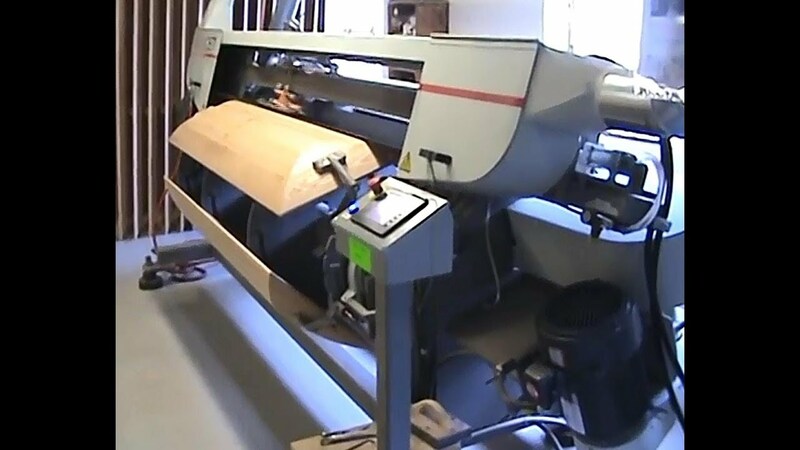 This machine is specifically designed for automated finish sanding of casket covers. This machine is specifically designed for automated finish sanding of casket covers. The sander includes a rotary jig for mounting three casket covers at a time. Multiple stroke sander heads are used to step up the sanding grit sequence for the desired finish. 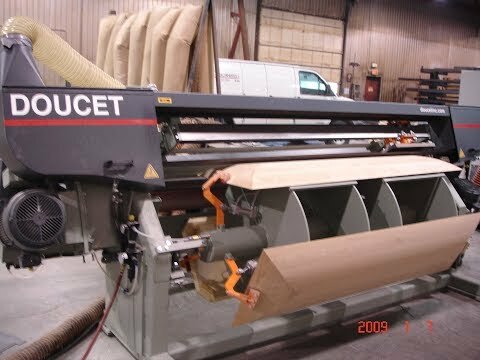 When the system is automatically cycled, the stroke sander pad follows the surface of the casket cover which indexes simultaneously underneath. As the casket cover rotates, the next grit in line will begin sanding and the process is repeated until the cover is finished. This allows the finish to be highly consistent between parts and makes matching the sanded finish of the rest of the casket much simpler and faster.